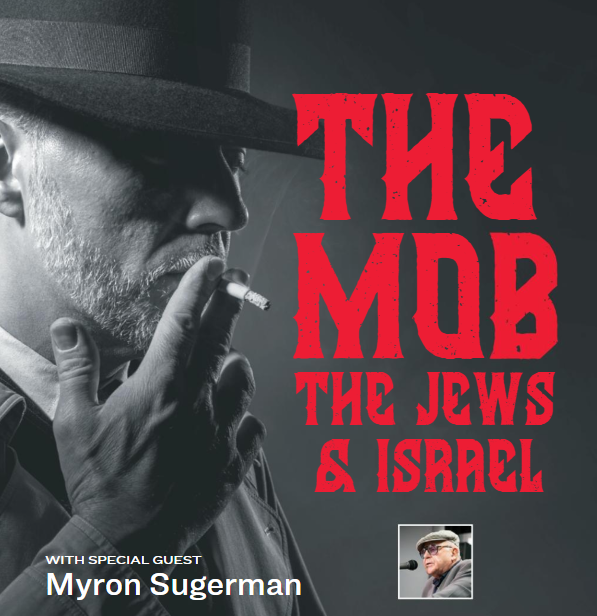 Myron Sugerman is a masterful storyteller, a serious historian, and a communicator par excellence who will dazzle the audience with details of the Mob’s impact on the American Nazi Party in the 1930’s and the Mob’s role in supplying money and weapons to the Hagana and Irgun during Israel’s struggle for independence. Sugerman is author of "The Chronicles of The Last Jewish Gangster, from Meyer to Myron," a great story of Jewish heroism, pride and patriotism from the perspective of the last Jewish gangster. No entry fee. Donations welcome.